Bachelor of Information Technology alumni, Steve Pack and Adam Mills, have launched the Sydney-based technology startup KoalaSafe, which provides a solution to the growing problem of internet and game addiction. 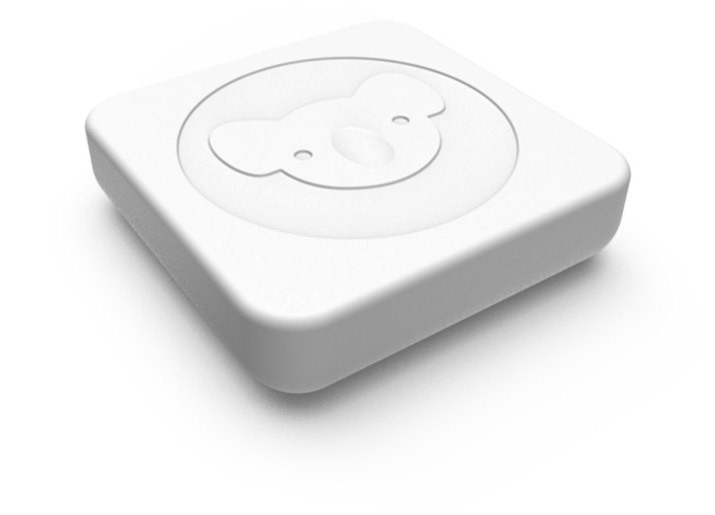 Using a box with a smartphone interface, parents can protect and manage all their children's devices. My nephew, Zac and I would often play together. Chemistry sets, cricket, wrestling, trampoline - I used to arrive for a visit and would immediately receive a download of all the activities Zac had planned for us. Then, two years ago, my sister gave him an iPad for Christmas. You can imagine how excited he was. So much so that other presents were thrown by the wayside and he assumed the soon-to-become-familiar hunched-over position on the lounge. Don't get me wrong. I lalso oved gaming growing up, and would play for hours until Mum shooed me outside. So my initial thought was that Zac just needed a bit more shooing. However, I soon realised that the addiction was more deeply rooted than that. The problem is that the creators of online ecosystems, intentionally or not, have made their virtual worlds so compelling that some kids want to engage with it exclusively. Research shows that 80% of kids are now exceeding the recommended screen time limits by up to 2-3 times, which is up from 25% in 2006. Internet Gaming Addiction is now included in the psychiatric handbook, DSM-5. Parents intuitively know they need to limit screen time to some degree. My sister was no different, but as a single mum, working full-time, it was easy to lose track of how much time her kids were spending on the screen, especially with devices now being portable and so easy to sneak off with. That's how KoalaSafe was born. It's a simple device to help parents do that they're already doing. Zac still plays Minecraft - sometimes we play together - but now my sister can switch off his internet connection when screen time is up. He simply looks around to find something else to do - sometimes it's even cricket outdoors! © Copyright UTS - CRICOS Provider No: 00099F - 16 March 2015 11:32 AM. The page is authorised by Deputy Vice-Chancellor and Vice-President (Corporate Services).